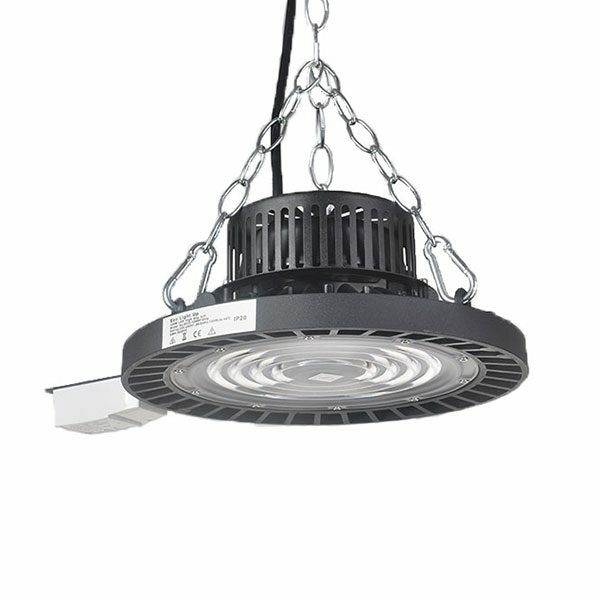 Eco Light Up 120w LED High Bay uses cutting edge energy efficient technology to provide quality lighting with minimum energy consumption. Approved Under the VEET/IPART Scheme, your organisation could upgrade your old lighting at no cost. 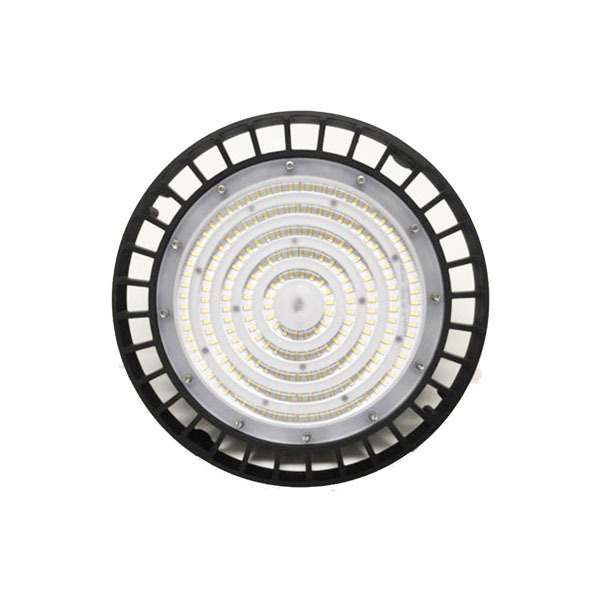 With easy installation, contact Eco Light Up today to see if your organisation qualifies today.